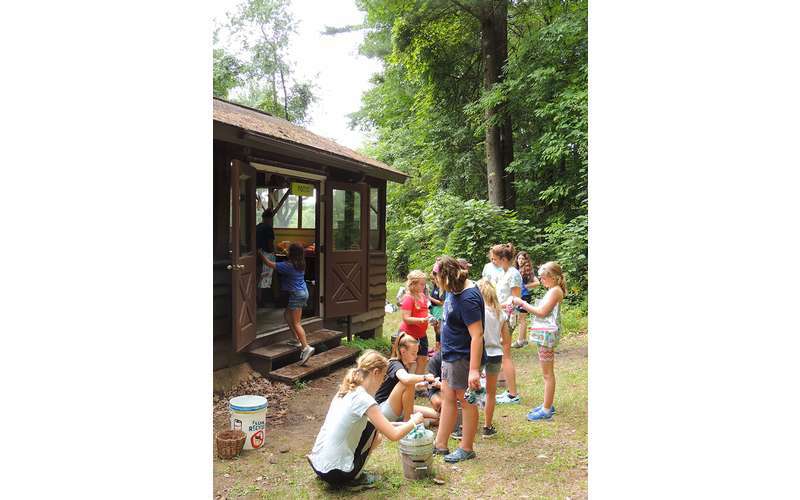 Comprehensive day camps for Girl Scouts in three convenient locations. 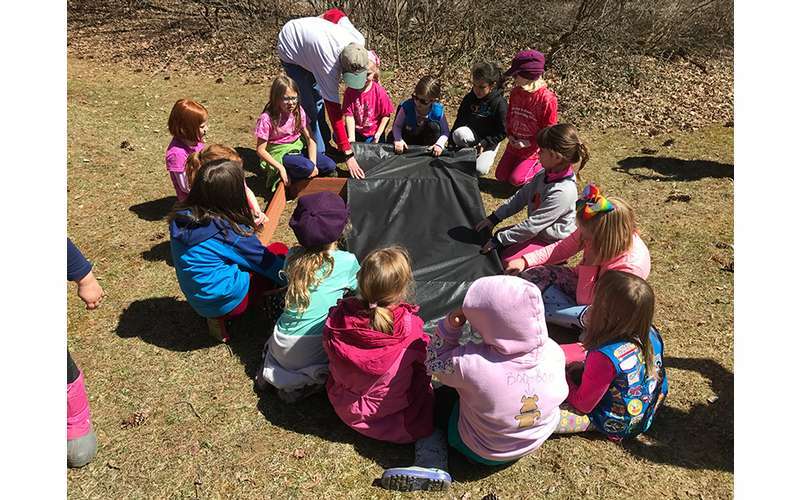 Girl Scouts of Northeastern New York (GSNENY) is a youth organization that serves over 10,000 girls and their families across 15 counties in New York State. 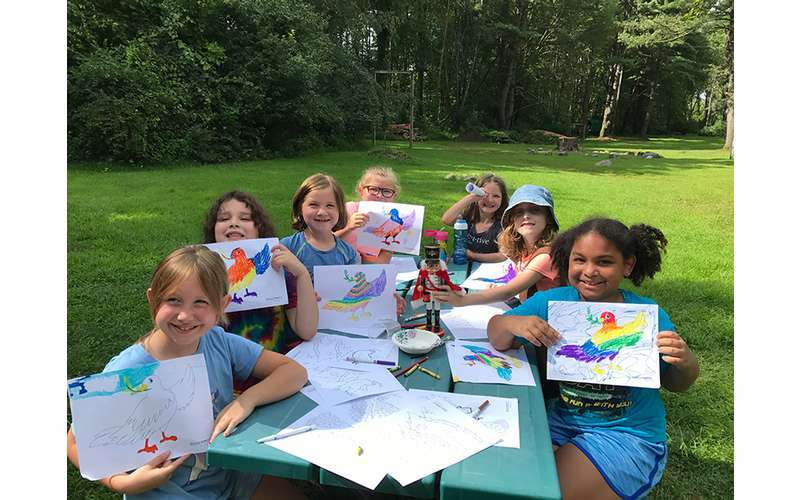 GSNENY offers day camps in East Greenbush, Galway, and Queensbury, as well as two overnight summer camps in Lake George and the Adirondacks. These camps are one of the many ways GSNENY offers every girl a chance to practice a lifetime of leadership, adventure, and success. 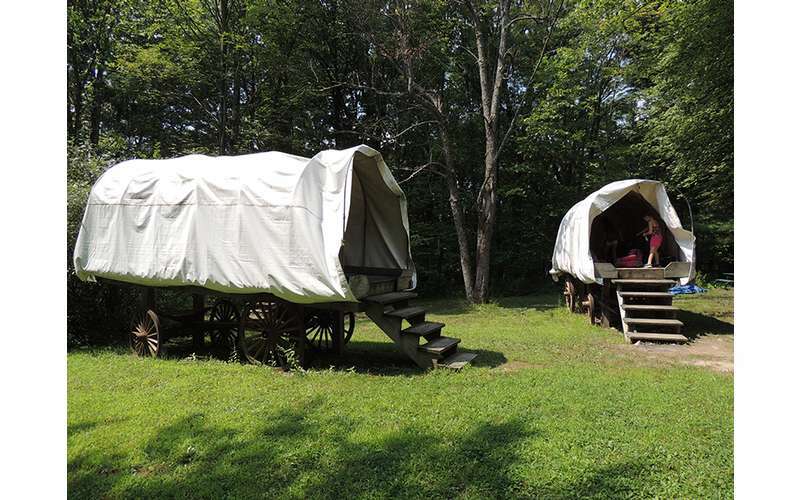 Camp Meadowbrook in Queensbury is situated on 14 acres of land that includes a splash pad, a tree house, a nature trail, a playing field, and a large campfire circle. There is also a gentle winding creek on the property. 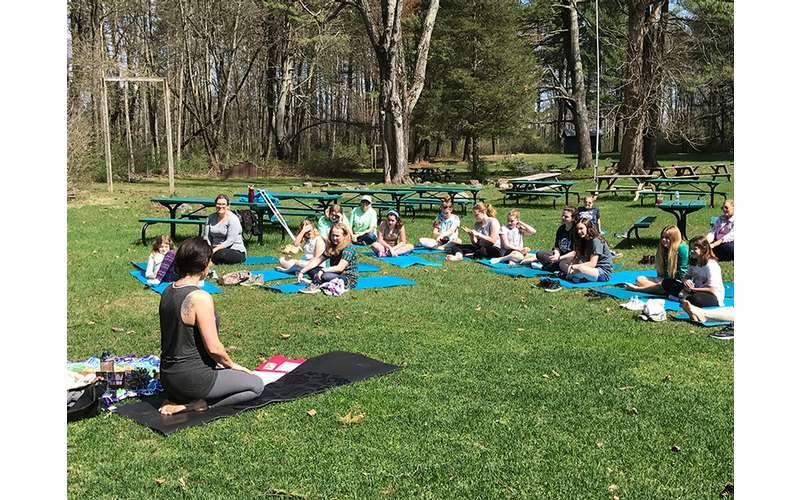 Here, Girl Scouts will take part in a variety of activities ranging from arts and crafts, games, fun in nature, cooling off in the splash pad, and more. 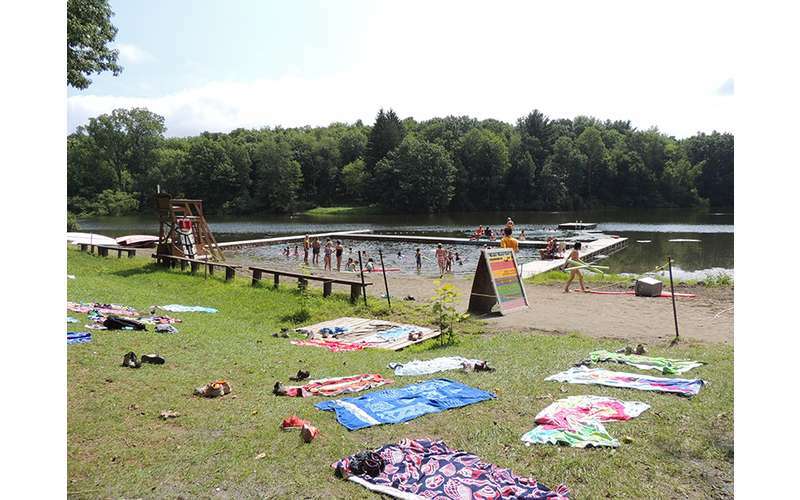 Camp Is-Sho-Da has a private lake for boating, paddleboarding, fishing, and swimming, as well as a large playing field for group activities, and separate areas for archery, nature, arts and crafts, and other programs. 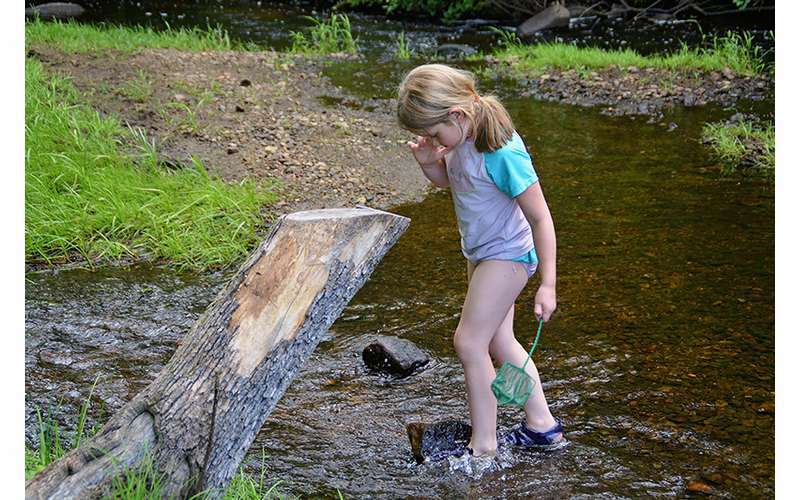 Located in East Greenbush, this day camp is just a short drive from Albany and most points in the Capital Region. 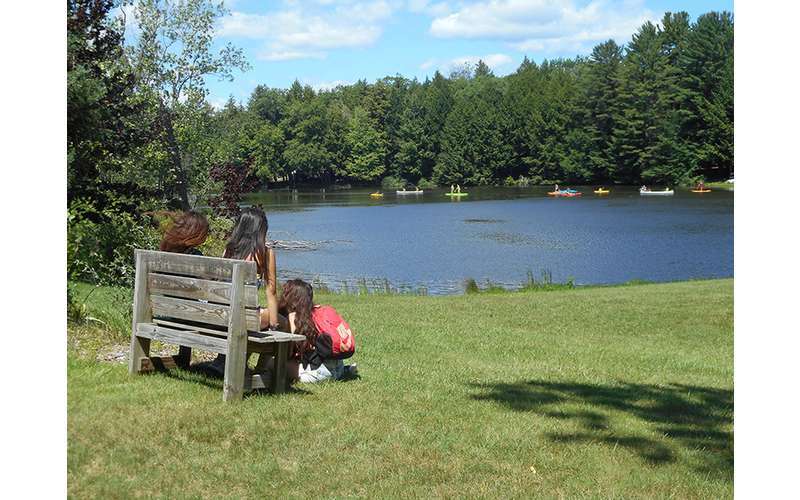 Located just west of Ballston Spa in Galway, Camp Woodhaven is easy to get to and resides by a pristine lake fully equipped with boats and paddleboards. There is also a playfield, a GaGa pit, an observation deck, and an arts and crafts building. Transportation is provided from Schenectady, Ballston Spa, Clifton Park, and other locations. Registration opens on November 1st - visit their website to learn more today!